One of the dressings we’re most excited about this spring is MIXT’s Avocado Goddess. Featured with the Forbidden grain bowl, this creamy addition is our vegan twist on Green Goddess dressing. 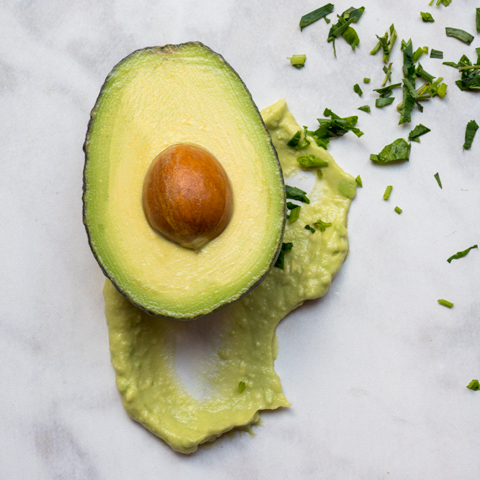 We make ours with avocados for a deliciously creamy and satisfying addition to any salad or grain bowl. If you love it, we may just find a permanent place for it on the MIXT menu.